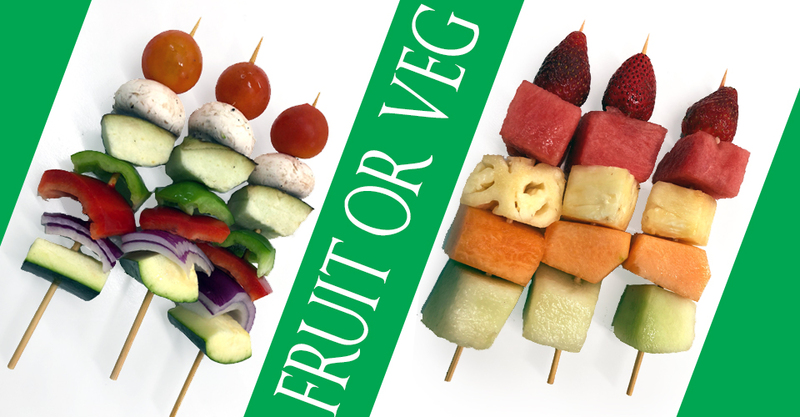 Handmade daily by our production team, these skewers are packed full of the finest produce in the markets. A great time saver for functions. 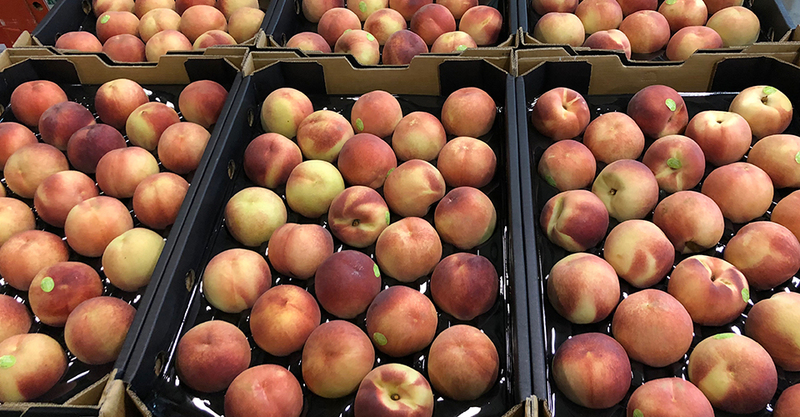 Some great varieties of stone fruit are still flowing into the markets and these white peaches are no exception. Sweet and juicy but still firm enough to slice into a prosciutto salad. 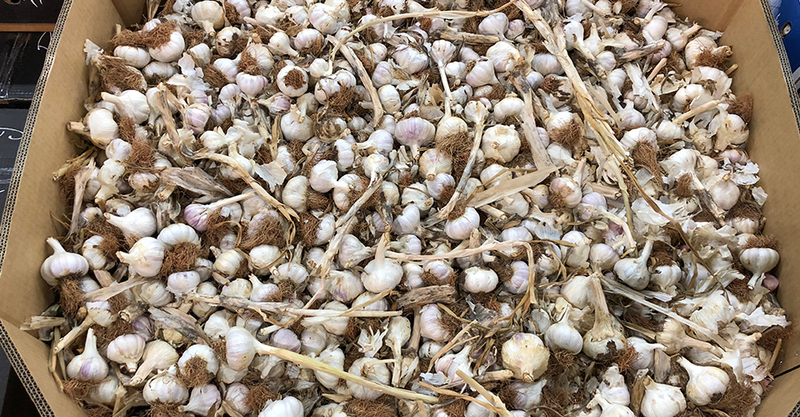 The markets are still brimming with this amazing Australian garlic. Spicy, sweet and aromatic, this local stock is second to none. A great staple ingredient in most kitchens, it’s easy to see why when they are as good as they are at the moment. 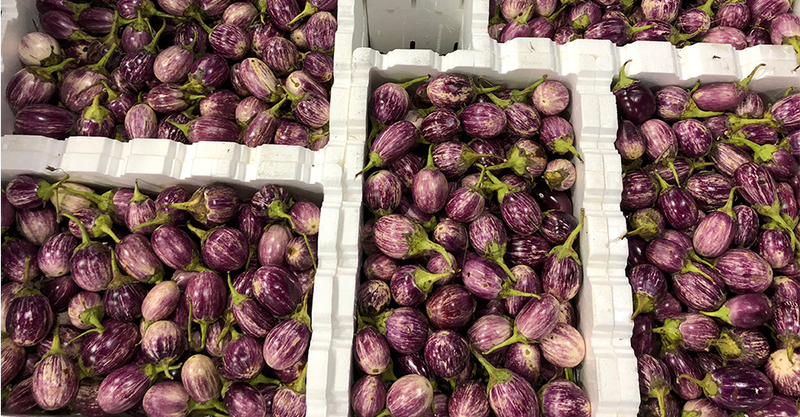 Eggplant of all shapes, sizes and colours are flooding the markets at the moment. 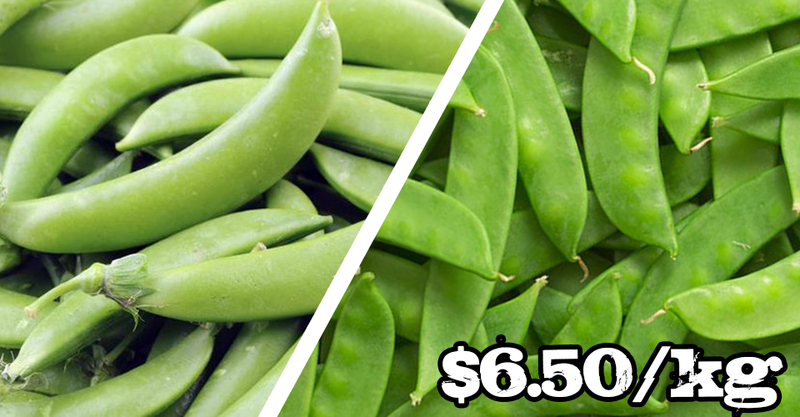 These baby varieties are our pick of the week. 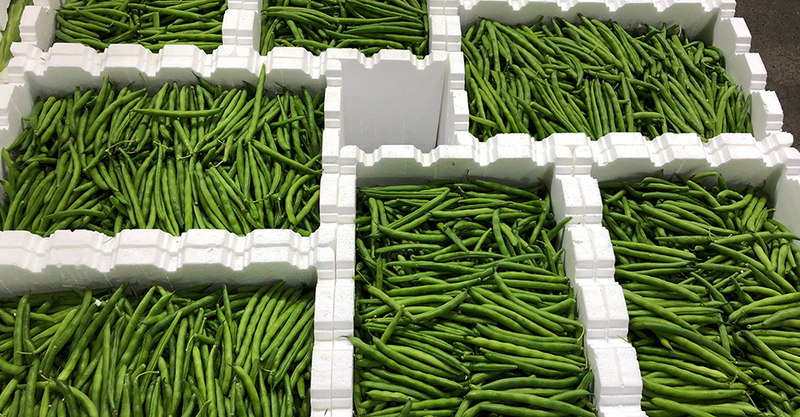 Coming out of Shepparton VIC, the quality is outstanding.